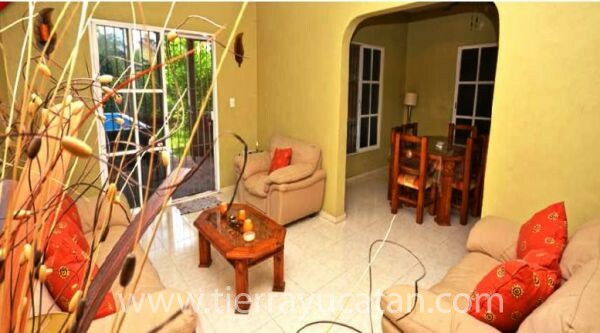 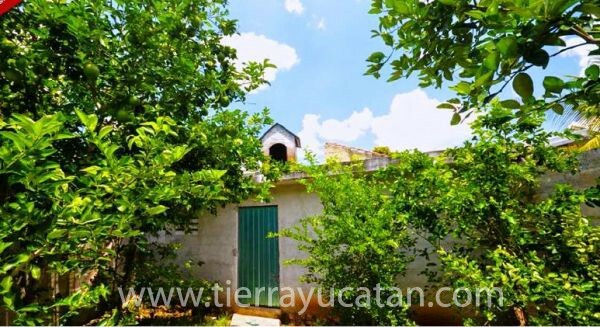 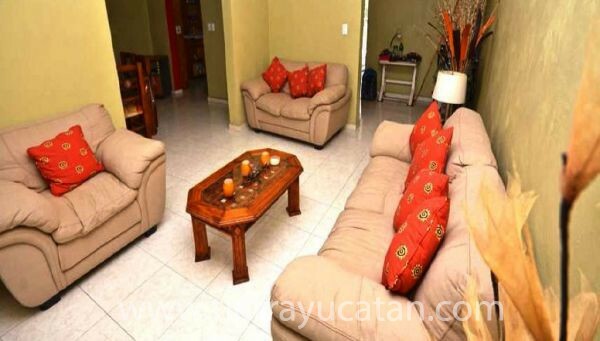 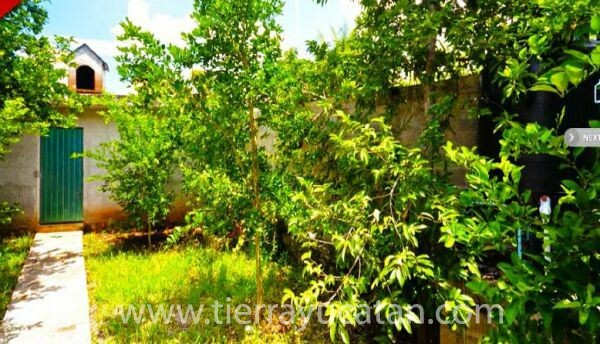 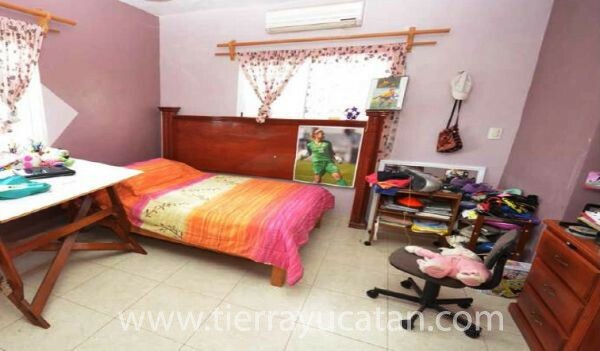 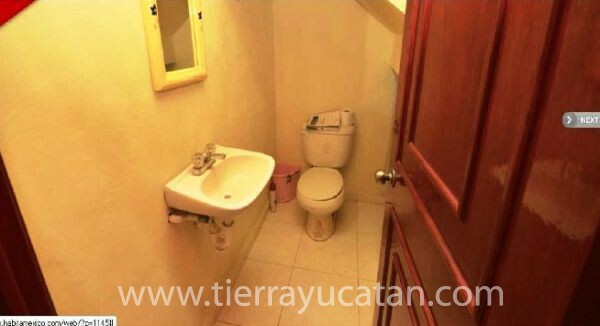 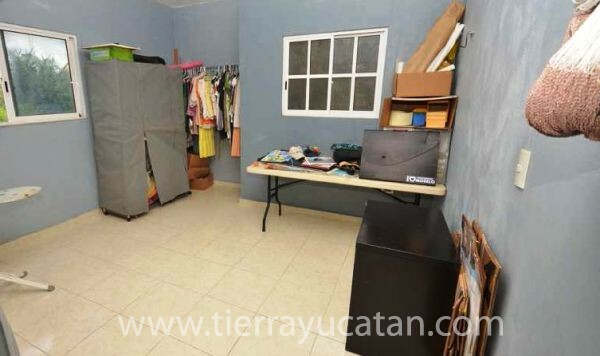 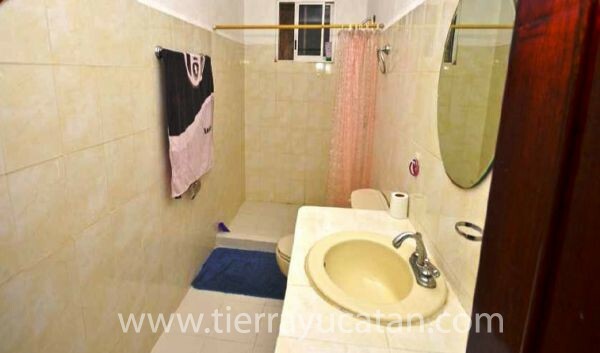 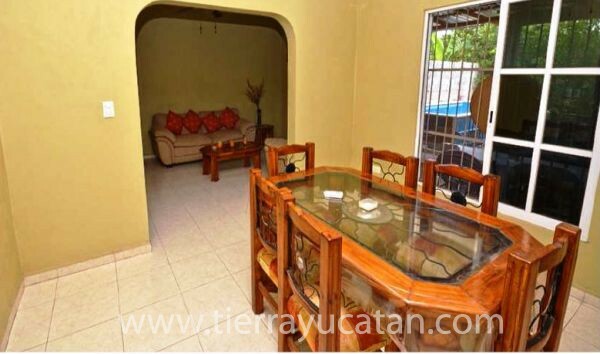 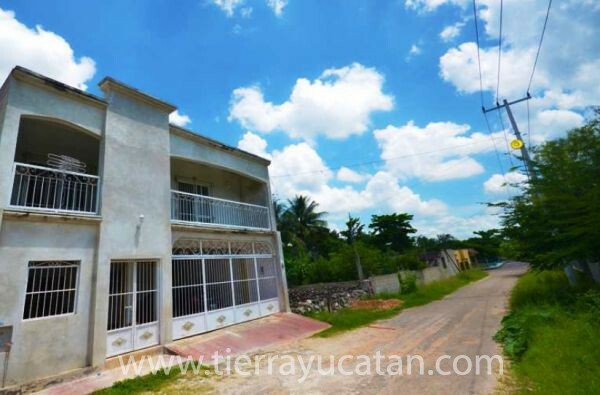 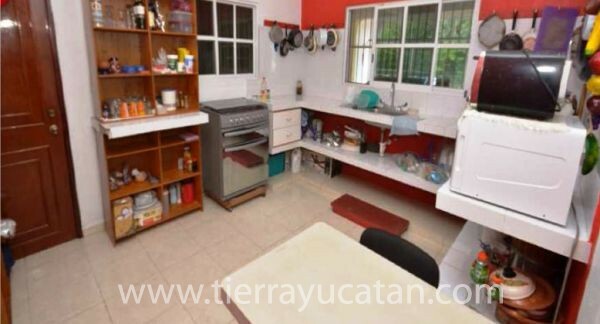 This recently built home can be found at the West end of town, in Barrio Sisal. 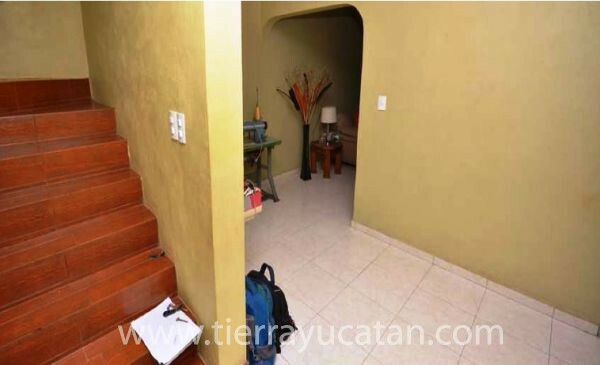 Excellent access via Avenida de los Frailes lets you connect with the Merida-Cancun highway in under two minutes. 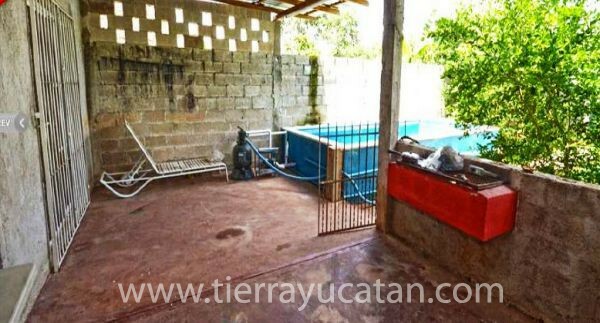 Covered carport for two and a super wide terrace are just some of the features. 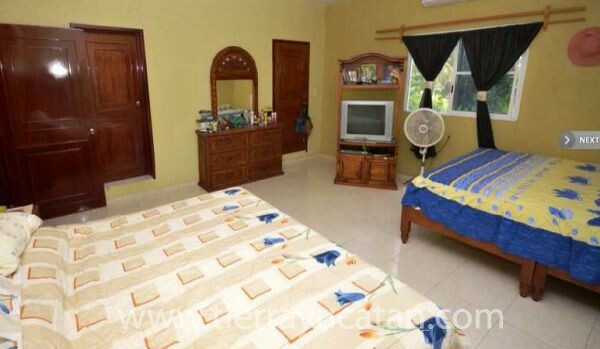 With various sports fields at walking distance, it really is a convenient, well located home for any family.